I featured on ITV’s ‘This Morning’ to discuss period pain and menstrual leave. | The Endo The World? I featured on ITV’s ‘This Morning’ to discuss period pain and menstrual leave. I had the exciting opportunity to appear on ITV’s ‘This Morning’ program yesterday as part of a feature about period pain and menstrual leave. I will not stop until the whole world knows about my terrible uterus 🙂 If you are in the UK you can watch the clip back here. It was such a fun morning, and everyone at ITV was super welcoming which helped to settle my nerves. I had an excellent time and was really pleased to raise a little bit more awareness about menstrual problems. I know some people were disappointed that the feature wasn’t about endo and/or adeno specifically, but at least with myself as the ‘case study’ the issue was raised, it might not have been otherwise. Hopefully the feature will have been enough to raise some alarm bells for women at home who are experiencing similar symptoms with their periods but haven’t got a diagnosis. We have to celebrate the little wins as well as big ones when it comes to raising awareness. I’d love to know your thoughts on the feature, as well as your experiences of managing periods while working or of menstrual leave. Have you had to take time off for your periods? Do you think a menstrual leave policy would help? 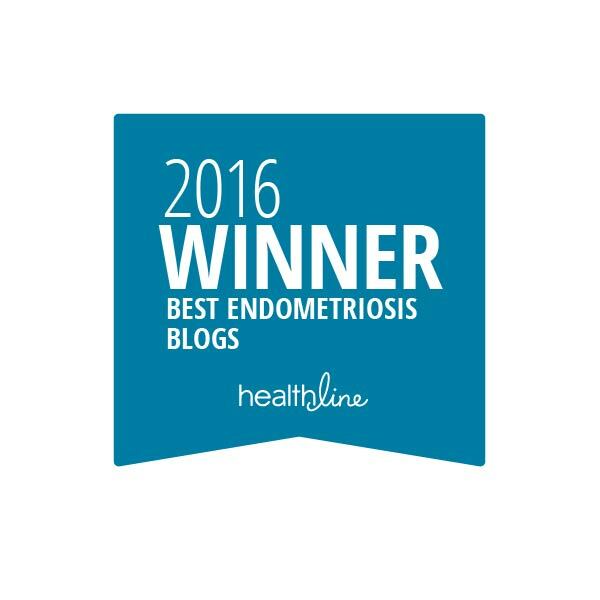 ← I have a new endometriosis post in the International Business Times. We were so pleased to see such a mainstream programme like This Morning talk about some of the problems associated with painful periods and taking time off work. Big shout out to Claire, a wonderful endosister who told her story on TV!